Bombing its way into the headlines of the early 1970s, the Weather Underground was one of the most dramatic symbols of the anger felt by young Americans opposed to the US presence in Vietnam. Mauled in street battles with the Chicago police during the Days of Rage demonstrations, Weather concluded that traditional political protest was insufficient to end the war. They turned instead to underground guerrilla combat. 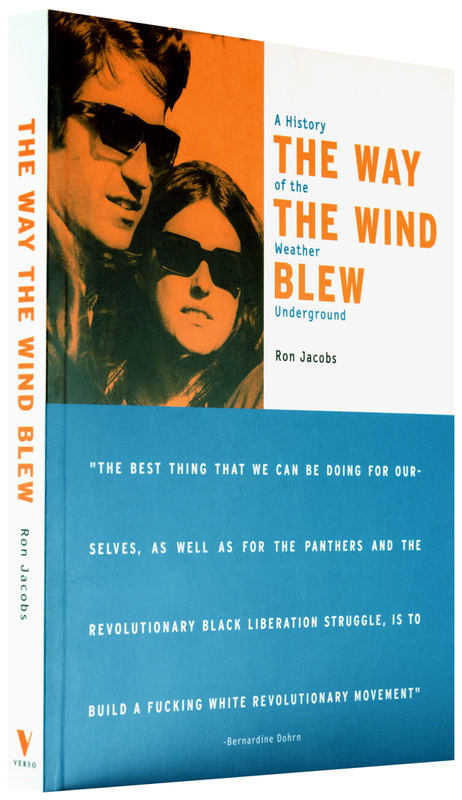 In this highly readable history, Ron Jacobs captures the hair-raising drama of a campaign which planted bombs in banks, military installations and, twice on successive days, in the US Capitol. He describes the group’s formation of clandestine revolutionary cells, its leaders' disavowal of monogamous relationships, and their use of LSD to strengthen bonds between members. He recounts the operational failures of the group—three members died when a bomb they were building exploded in Greenwich Village—as well as its victories including a successful jailbreak of Timothy Leary. 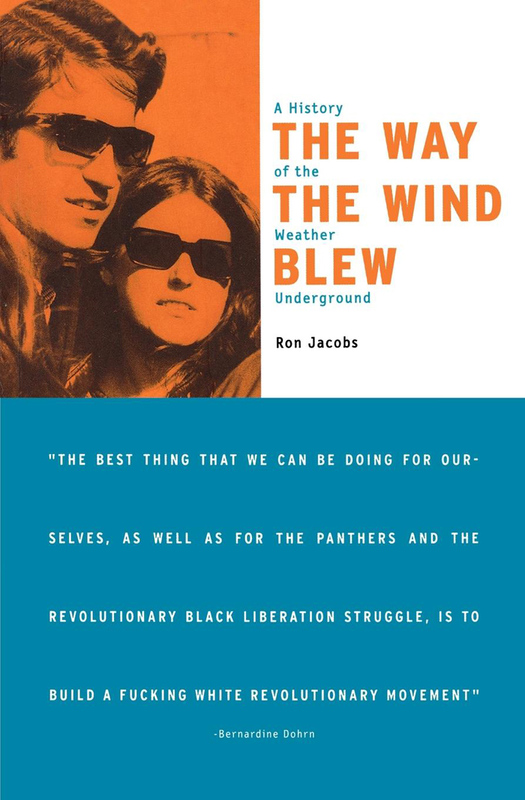 Never short-changing the fierce debates which underpinned the Weather’s strategy, Jacobs argues that the groups eventual demise resulted as much from the contradictions of its politics as from the increasingly repressive FBI attention.